Ships from Hongkong. 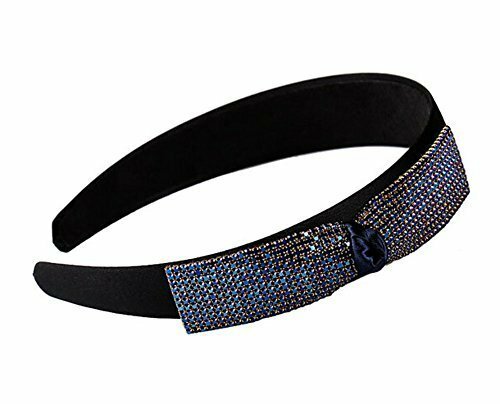 Elegant headband that offers the ultimate look when the occasion calls for style and grace. This hair band is fun and fashionable, can be worn for all occasions, dressy, casual, sporty. The headband looks elegant. Both stylish and practical. It is your best choice. Don't miss it!